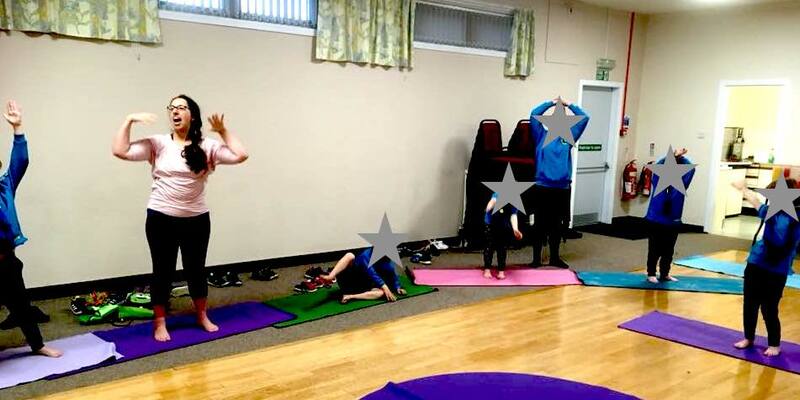 Sharing yoga with children is one of the most rewarding experiences as a yoga teacher. Session are typically an hour and include poses designed around a particular theme which can be seasonal or based on a topic like animals. Children are encouraged to be imaginative and explore their body and feelings. Building in time to pause and breathe and explore silence. Sounds are also brought into the session through bells and a singing bowl. 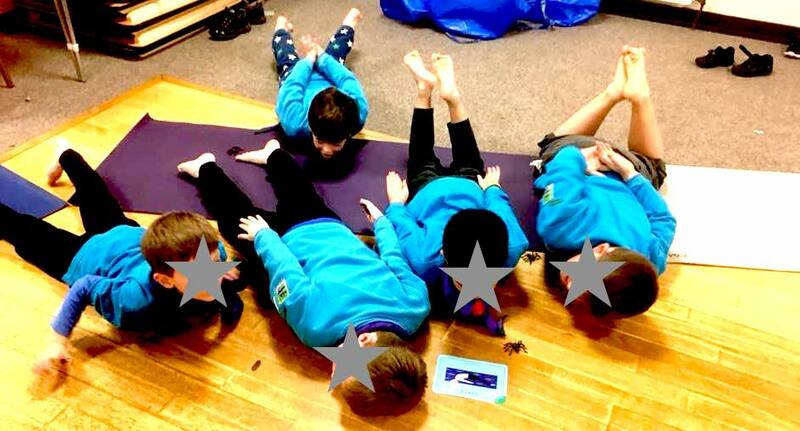 Typically part of the session will include some reflection and where children are invited to draw their favourite stick figure yoga pose on paper or a pebble. ​These sessions are Great and best for kids aged 3-10 years. I am qualified to teach Kids yoga as part of my RYS200 Hatha Yoga certification 2006. I am fully insured and am PVG/DBS checked. ​Get in touch to enquire or express interest for the next sessions. Updated classes will also be posted below. 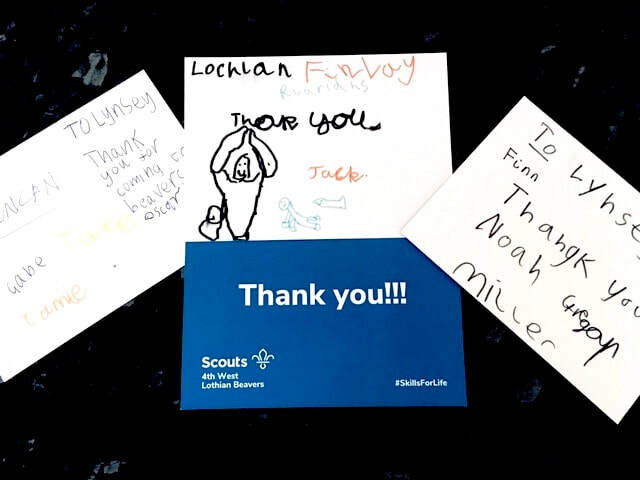 ASK ME about holding sessions designed for kids interest groups such as Rainbows, Brownies, Beavers and schools. 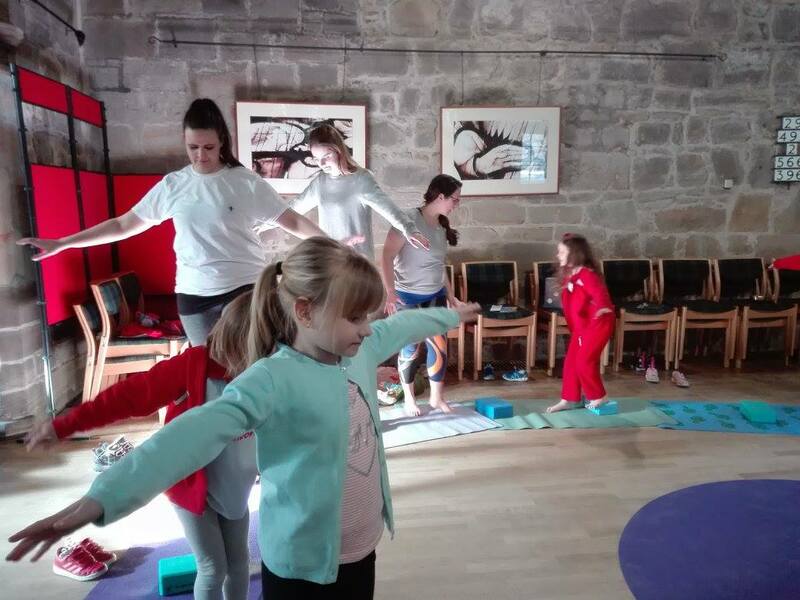 "The children loved the yoga Lindsey" from the Head Teacher at Broxburn Primary School where I spent a day and half last week sharing yoga magic with kids. D'arcy and I really enjoyed the class this morning ﻿Lindsey, ﻿thanks so much for having us. She spent this afternoon bouncing round ﻿the house like a wee frog and spinning around doing the elephant! My first experience of yoga was fun and certainly won't be my last! I honestly enjoyed it so much, maybe different cos it was a kiddies class but you really made me feel at ease as I was a bit nervous about coming but if you don't mind a complete beginner turning up I would love to give the classes a bash. We loved our Yoga session today! It's lovely to do together and Mason can't wait till Thursday!! Thanks again. "A and H loved it and have shown grandparents their moves :) x"
"We recently had a yoga session at Rainbows and Brownies with Lindsey. The girls absolutely loved it! 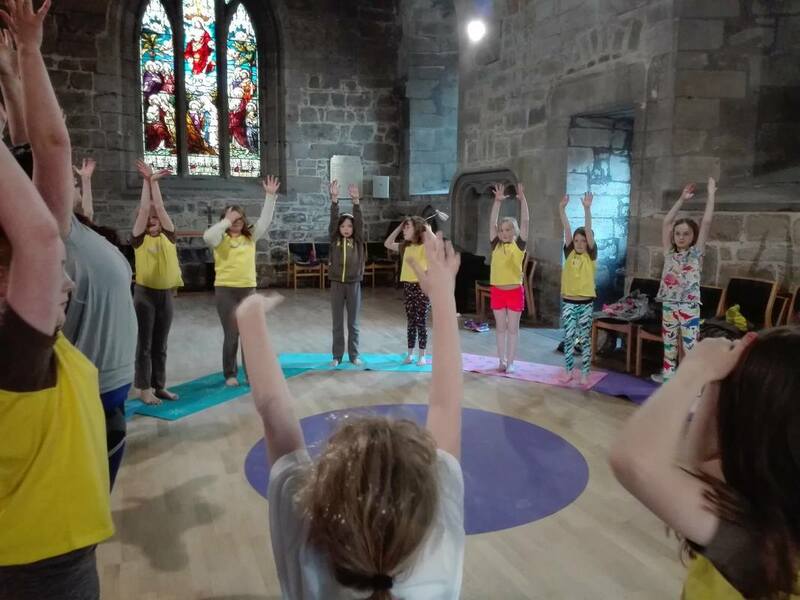 Lindsey created a fun session for the girls to experience yoga, and it showed in their focus throughout the session. 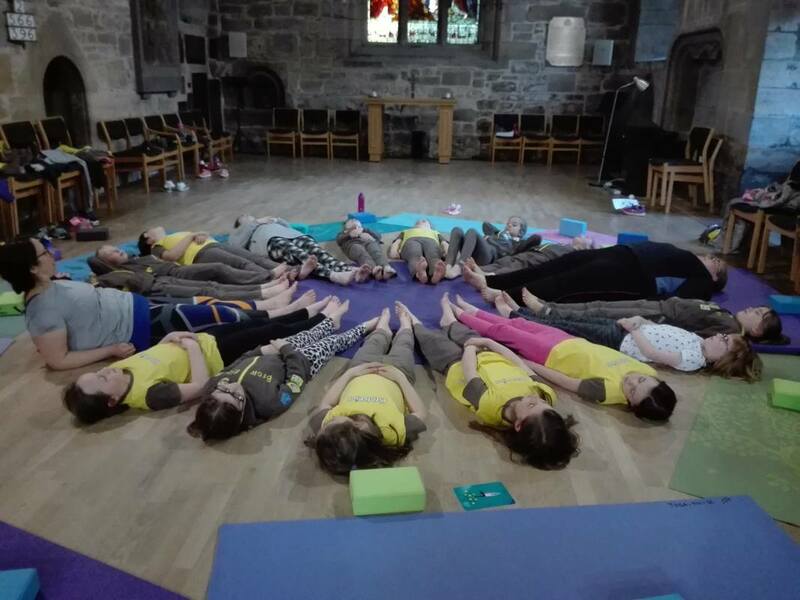 The following week, the girls were showing of the poses they had learned and talked about how much fun they had during yoga! I would definitely recommend Lindsey for kids yoga sessions! Debbie, AKA Bluebell (Rainbows) and Brown Owl (Brownies)." Maddiston Primary School, Falkirk, Scotland.